This pointy comb is the must have comb for parting and styling hair .It works very well both for longer hair and toppers . It is also used in a lot of different styling techniques. 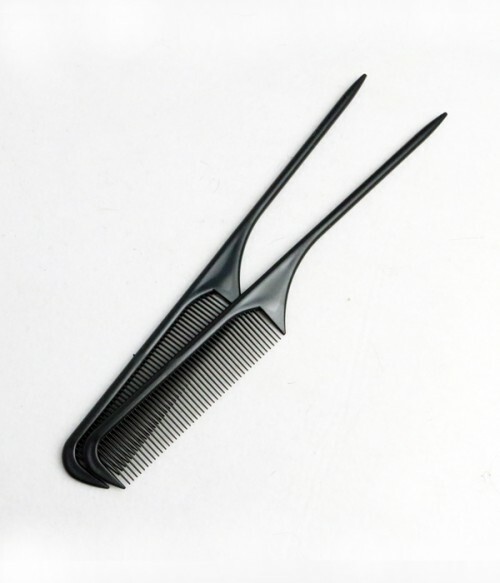 Enjoy your styling with our hair and also this useful comb .